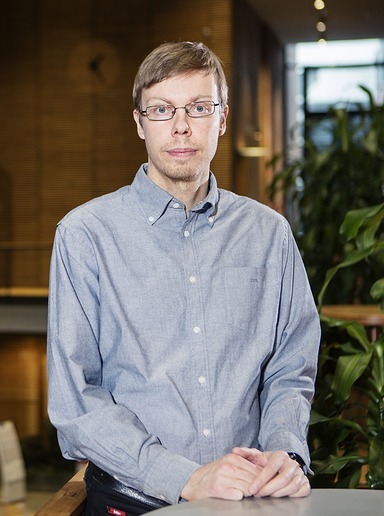 Prof. Juho Kannala (PhD 2010) is an Assistant Professor and Academy Research Fellow at Aalto University. He is also a Co-Founder and Technical Advisor of IndoorAtlas Ltd. He defended his PhD thesis in 2010 in the University of Oulu. From 2011 until 2014 he was a postdoctoral researcher funded by the Academy of Finland. In 2012 he was a visiting researcher in INRIA Grenoble working with Dr. Peter Sturm and in 2014 he visited the Mathematical Imaging Group at Lund University. His scientific research is focused on computer vision and covers geometric aspects in 3D vision as well as topics in recognition and semantic image analysis. His work on geometric camera calibration is widely cited and the related software is used by researchers and practitioners worldwide. He has authored or co-authored more than 70 peer-reviewed scientific articles and his H-index is 18 according to Google Scholar.